A July Mood Board: It’s Back to School Season! Wash the book bags, tidy up the homework desk, and get those new shoes bought because it’s back to school season! Classic Tassels and More has got you covered with this month’s mood board. Rather than give you a lovely, inspirational mood board for July (we’ll wait until the kids are back in school for that one), this month’s mood board is a roundup of our favorite posts for this time of the year. They also happen to be some of reader favorites, so we hope you’ll enjoy them again if you’ve seen them already. Click on the links below for details on each picture. Wishing you a smooth and joyful back to school season! 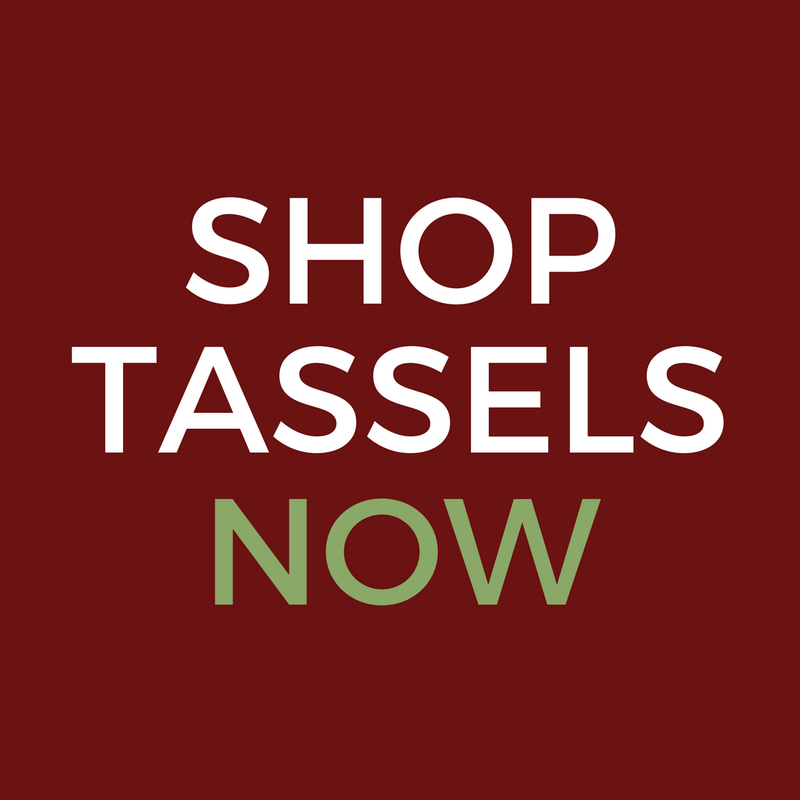 Classic Tassels and More Goes Back to School! Read more here if you need inspiration for creating home command centers and homework stations. Our free, printable home organization labels are perfect for your new projects once the kids are off at school. Sending your graduate off to college soon? Don’t miss our free, printable college packing list. Worried about transitioning from laid-back summer time to the new school routine? Check out our 7 tips to make the back to school routine flow smoothly. Our free, printable weekly menu planner is just what you need to help organize your kitchen. Don’t miss our favorite lunch box idea links in this post also! Get the perfect first day of school photo with our free, printable chalkboard signs. Previous postOur Website Got a Bit of An Update. What Do You Think? 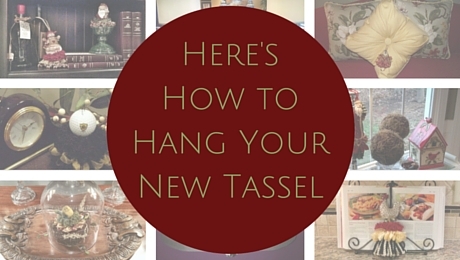 Next postNew Fall Decor Tassels on the Website!